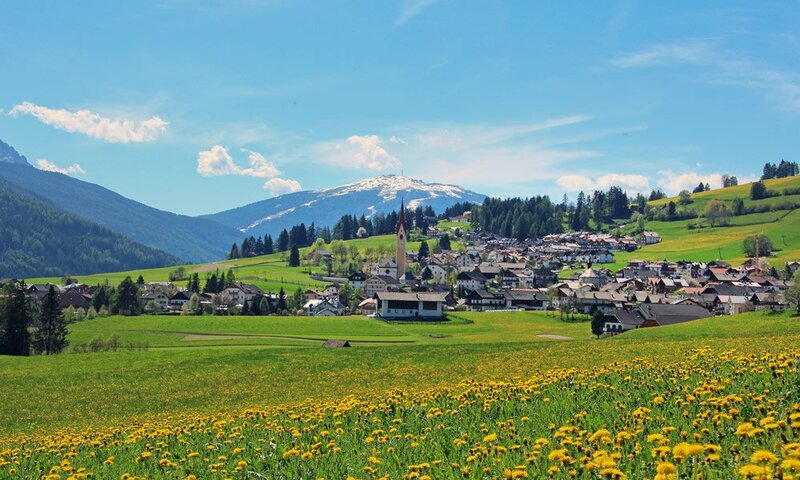 Discover, experience, enjoy: Spring at Plan de Corones / Pusteria Valley is the grand overture in our annual seasons. 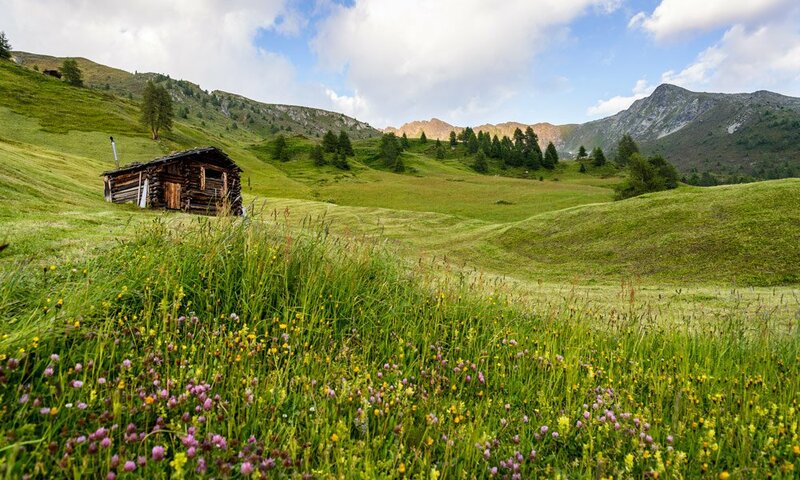 The Dolomite peaks are still covered in snow, skiers frolic on the last white slopes – but with each passing day, the white of the last snow turns into the bright colours of the dolomite rock, the green of the flower speckled meadows and of the dark forests. 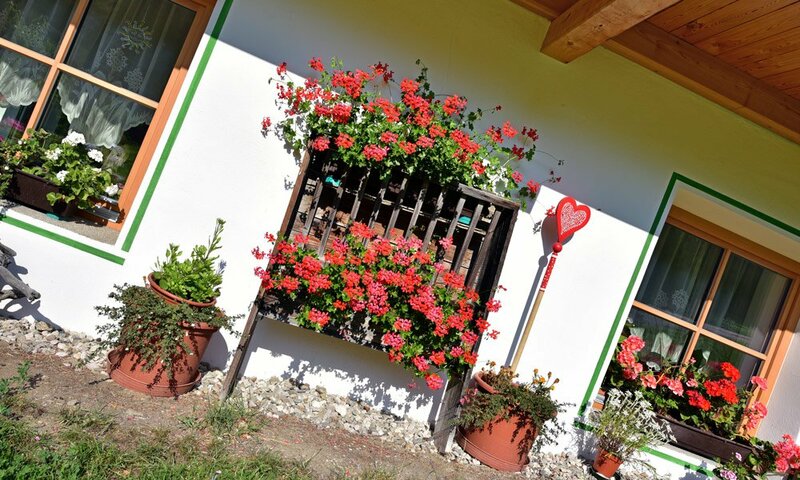 A cheerful mood is in the air, as well as the beguiling scent of the awakening nature everywhere on the mountainsides and in the valleys. 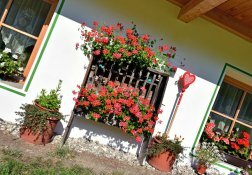 Enjoy the spring fever in the region by Plan de Corones – enjoy your happy and carefree vacation. Perhaps the mild spring temperatures inspire you to step on your skis for one last time and to enjoy the slopes of Plan de Corones until the end of season. 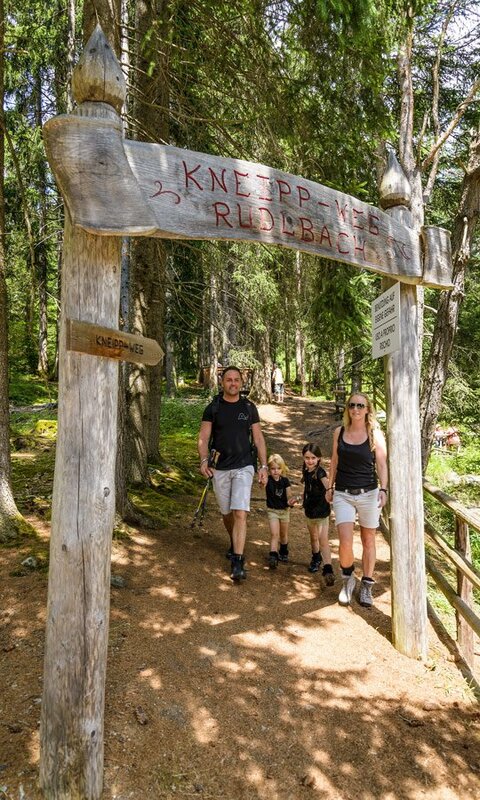 Otherwise, you may take your first bike tour of the year and pedal with the entire family along the Pusteria Valley Bike Path – from village to village – all the way to Lienz in East Tyrol. On the way back you can simply take the train. 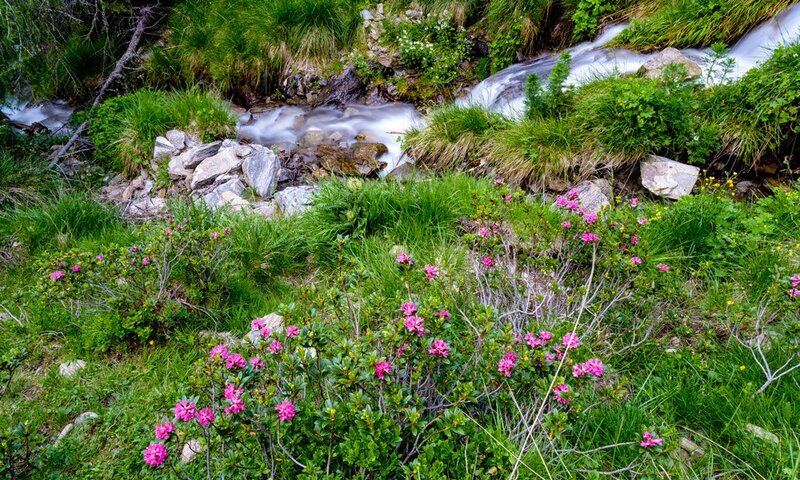 However, you may also take your mountain bike and explore the first snow and ice-free trails in our region: The spring on Plan de Corones / Pusteria Valley offers you many different experiences. 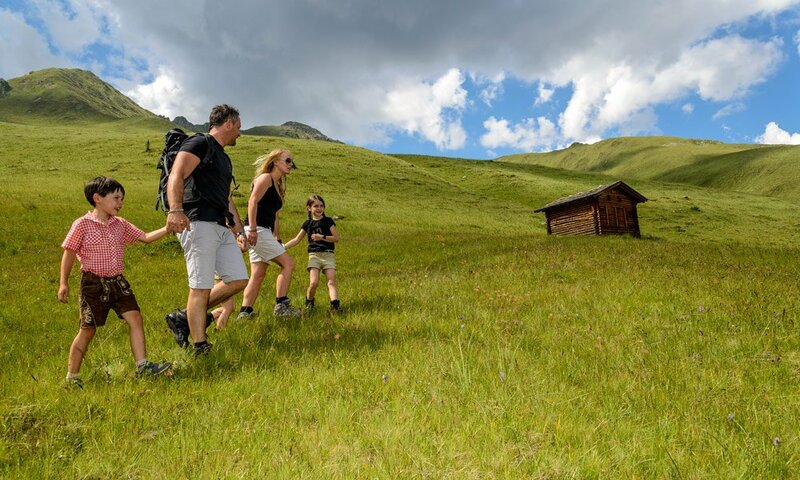 You may even participate in an exciting private challenge on the Stoneman Trail DOLOMITI BIKE (120 km – 4000 altitude meters). 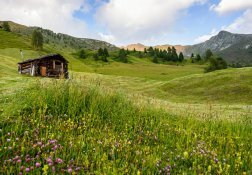 Visit the Tesido Alp and take pleasure in the first crocus flowers. 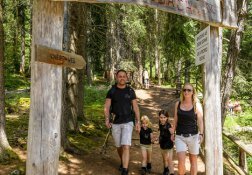 Explore the hiking trails in the nearby Casies Valley, which now are accessible even without snowshoes. Don’t miss the spring magic in the nature park Fanes-Sennes-Braies. By the time the spring sun reflects in Lake Braies, you know that you are exactly in the right place for your spring holiday.